USB technology is common in the workplace, and we bet that you’d have a hard time finding an office that doesn’t use it to some extent. However, if you’re not careful, these devices could become open gateways for threats to infiltrate your network, putting your entire data infrastructure at risk. This makes it exceedingly important to know where your USB devices have been, and what they might contain. This past August, we reported on a new vulnerability with USB firmware called BadUSB. This vulnerability was discovered by Karsten Nohl of SR Labs. 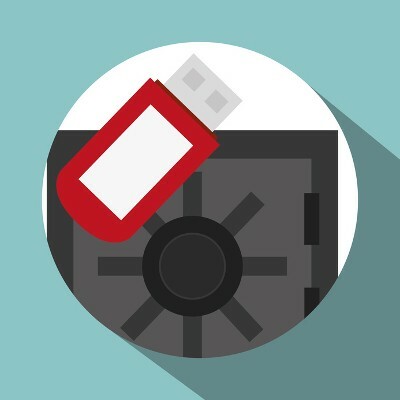 The BadUSB vulnerability was presented at the Black Hat security conference as a theoretical risk, but now, the code has leaked and this risk has become a reality. Oops.